The Neo Creamback has been created using a neodymium magnet assembly, making it around half the weight of a traditional ceramic magnet speaker. When it comes to Impulse Responses of course, the speaker’s weight doesn’t matter in the slightest. However, not only did the newly designed magnet assembly result in a speaker that easily delivers a Creamback-style tone, it also adds a little extra magic all its own, that’s sure to set pulses racing. 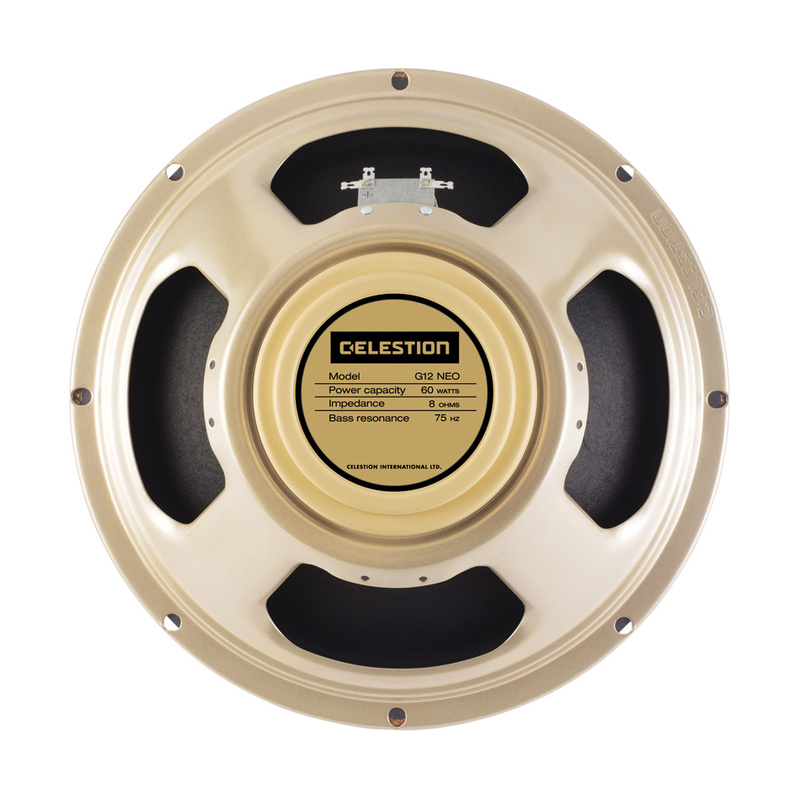 While still providing the punch of a ceramic magnet Creamback together with a warm and vocal midrange, the Celestion Neo Creamback adds to this the shimmering presence of an Alnico guitar speaker as well as some additional note separation thanks to the powerful forces of the neo magnet.